Nike's Colin Kaepernick "believe in something, even if it means sacrificing everything" ad campaign signals the sporting goods giant's move into politics and social justice. For 50 Cent and Floyd Mayweather, it's another opportunity to clown each other on Instagram. 50 started it by using the Kaepernick template to mock Floyd's trouble with literacy. 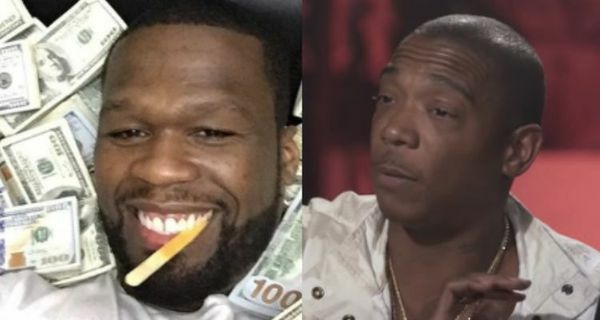 Floyd then used Fif's famous "Get The Strap" catchphrase to suggest 50 is a homosexual who has a sexually transmitted disease. We're sure this is exactly the discussion Nike wanted the Kaepernick campaign to encourage.